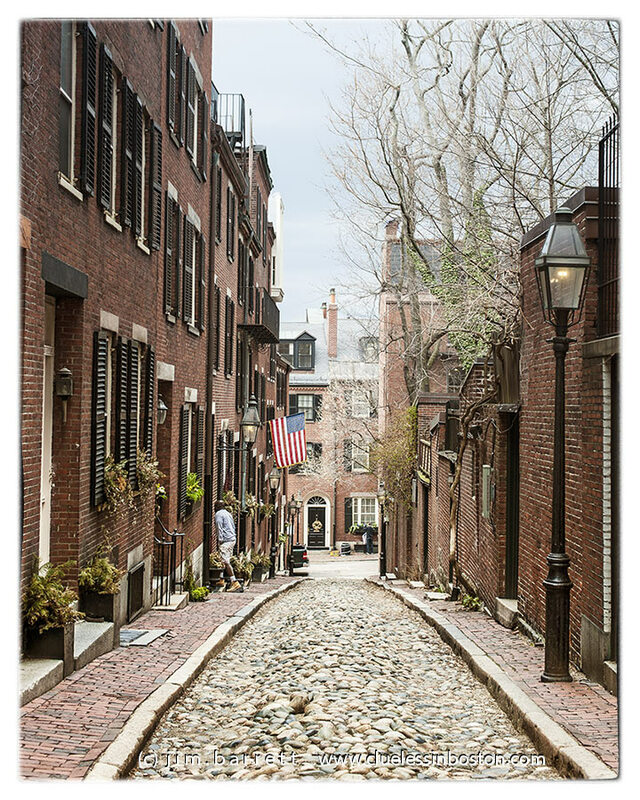 View from the top of Acorn Street. I love seeing pictures of where I visited. It's a gorgeous little street.